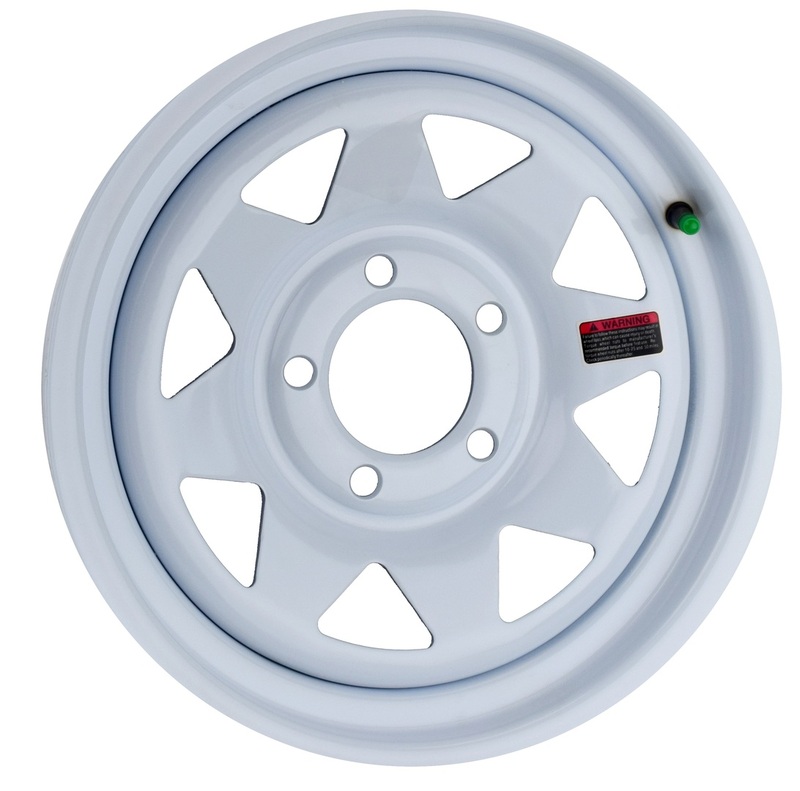 All of our steel wheels are available in White, Black, and Silver. 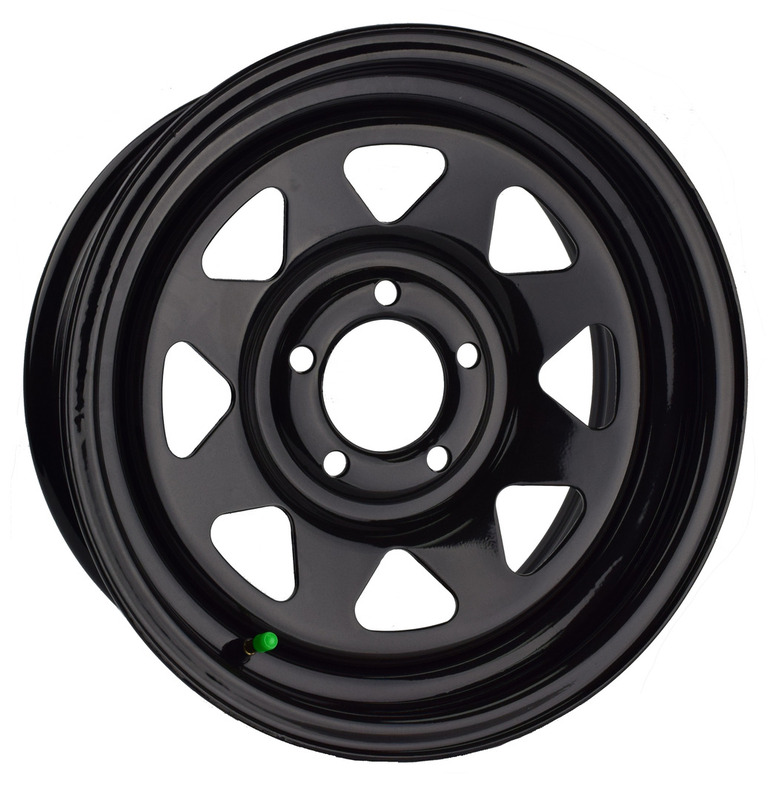 We carry the Modular design as well as the Spoke design. 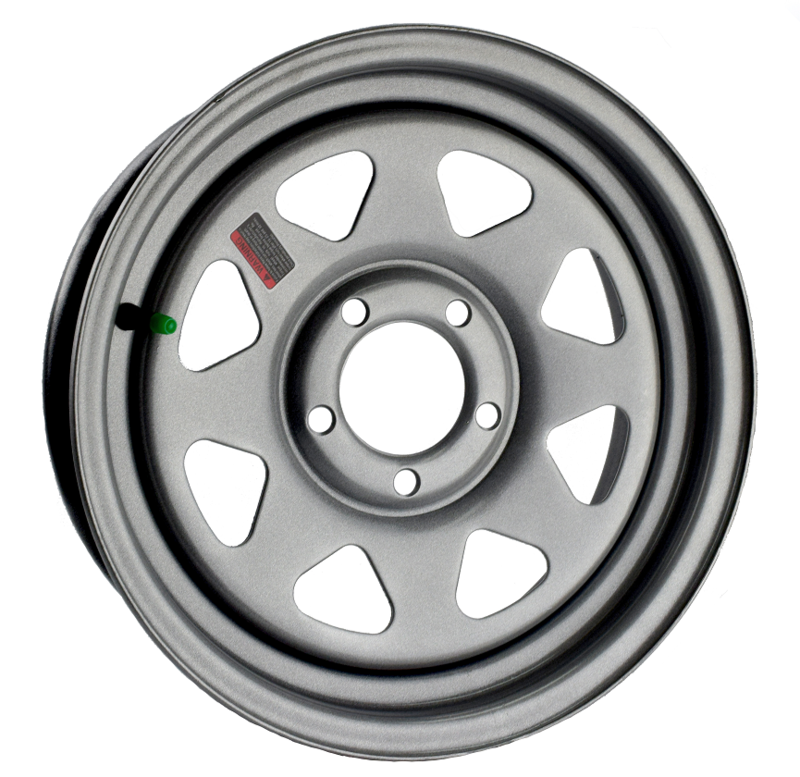 Within the steel family, we have three specialty finishes; Galvanized, Chrome, and PVD Chrome.